Early recordings, mostly lost, include works such as 'Late Dawn Inheritance' and 'Heavy Shadows' as well as a wealth of pinhole microphone productions about family, religion, colors, dying, fantasy and finitude. Lomelda's first proper LP 'Forever' was released in 2015. Hannah collaborated with Zach Daniel (drums), Andrew Hulett (guitar) and engineer/producer Tommy Read to make this album. It is a highly dynamic and emotional rock band record that explores the endings of things -- a friendship, a day, life. After that release, out of a feeling of dissatisfaction, Hannah re-recorded the songs as a live performance on classical guitar. She, along with two close friends, commandeered a concert hall in Waco, TX, for the occasion. It was an effort for intimacy in a big empty space. That recording became '4E' and was released in 2016. The following year, Lomelda found new friends in record label Double Double Whammy. 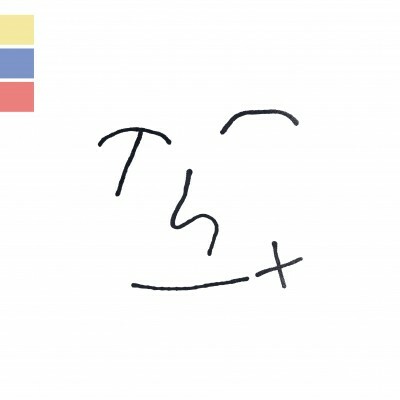 The project's first release on the label came in September 2017 -- 'Thx'. This album features the introspective mood and dynamic range the band is known for with a new gentleness and balance; also featuring the drumming of Zach Daniel, production work of Tommy Read, and Hannah covering the rest. 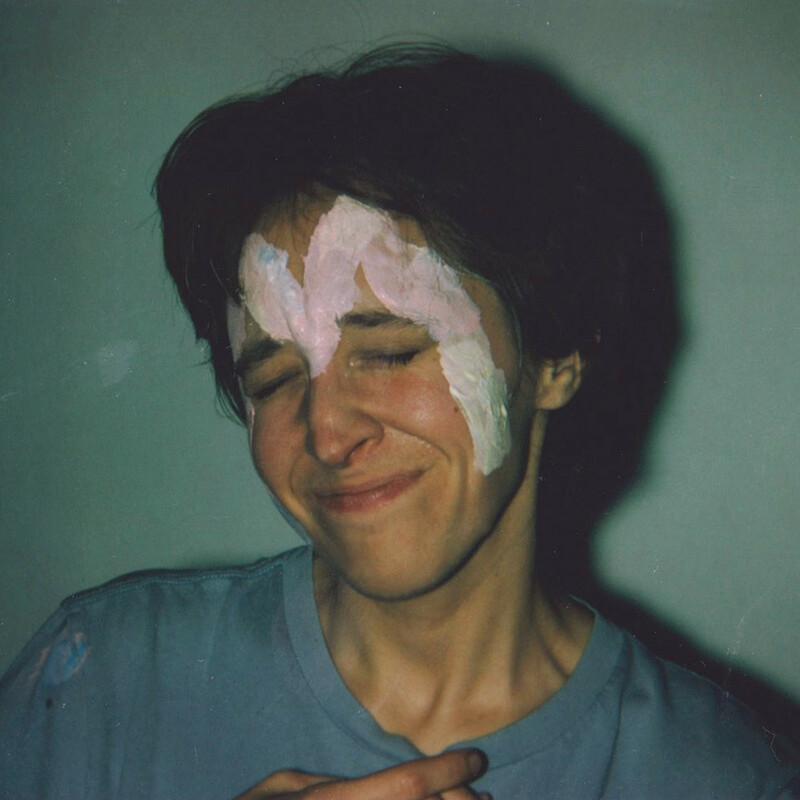 'Thx' reached new audiences as Lomelda spent the next year and a half touring the US and Europe with acts such as Frankie Cosmos, Phoebe Bridgers, Snail Mail, Pinegrove and Florist. Lomelda will lead off 2019 with a new album called 'M for Empathy'. With this taut song collection, Hannah reflects on communication and confusion -- and attempts to come closer than ever. 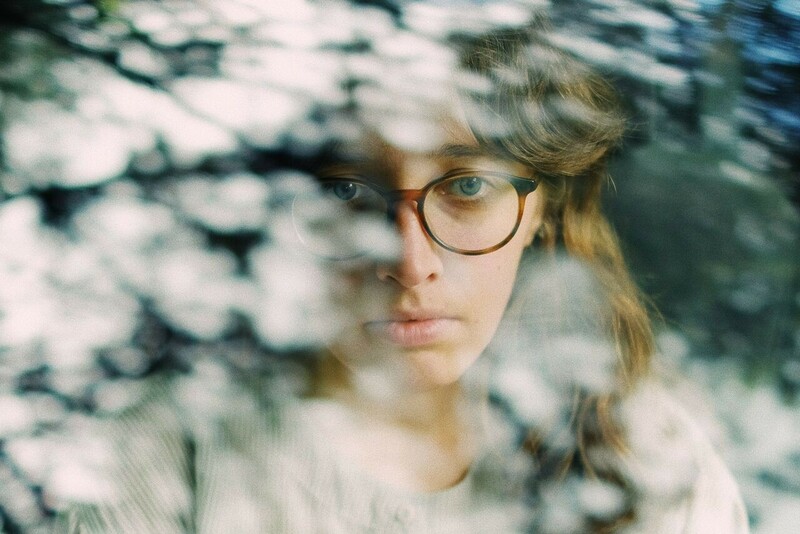 Hannah recorded the album on a weekend trip to her hometown of Silsbee, TX, after a year of making a new home in Los Angeles. 'M for Empathy' will be released on March 1 by Double Double Whammy.